After removing your pool filter cartridge from the pool filter and rinsing away all grime and residue, you may notice it is not fully clean. Body oils and suntan lotions can adhere to the cartridge and simply spraying the filter with the hose doesn't remove them. Although you can purchase cartridge soaks at pool supply stores, you can make soaks at home for a fraction of the price. 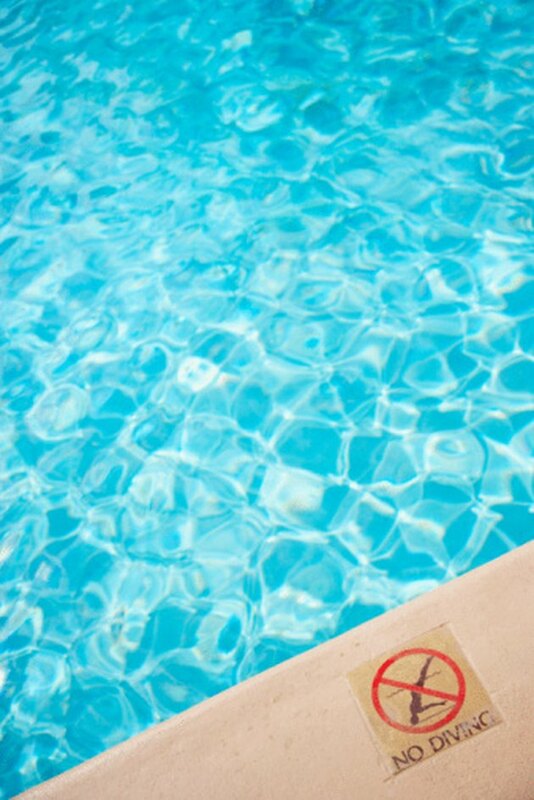 A pool filter traps and holds dirt, debris and impurities, allowing your pool to remain clean. Fill a bucket deep enough to submerge the pool filter cartridge in warm water. Add 1 cup of liquid dish soap per 5 gallons of water. Submerge the dirty pool filter cartridge in the soapy water. Allow the filter to soak for at least one hour, but no more than eight hours. Remove the filter from the soapy water. Spray the filter with the hose to rinse off all of the soap residue. Add 1 cup of trisodium phosphate for every 5 gallons of warm water added to a bucket large enough to submerge the pool filter cartridge. Submerge the dirty pool filter cartridge in the water.